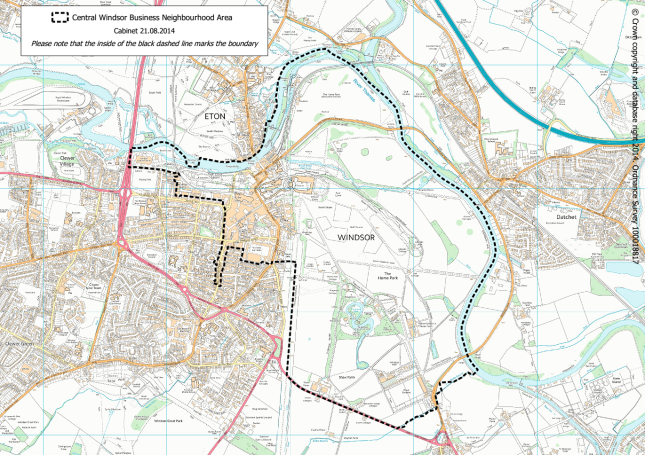 Welcome to the Central Windsor Business Neighbourhood Plan. It is business-led but open to all members of the community. Please get in touch if you would like to join our Forum. Please also check back regularly as more information will be posted here as the plan is developed.